America must raise an empire of permanent duration, supported upon the grand pillars of Truth, Freedom, and Religion, encouraged by the smiles of Justice and defended by her own patriotic sons. Men, take care not to make women weep, for God counts their tears. Faith is an organ of knowledge, and love an organ of experience. Social religion is perfected when private religion is purified. 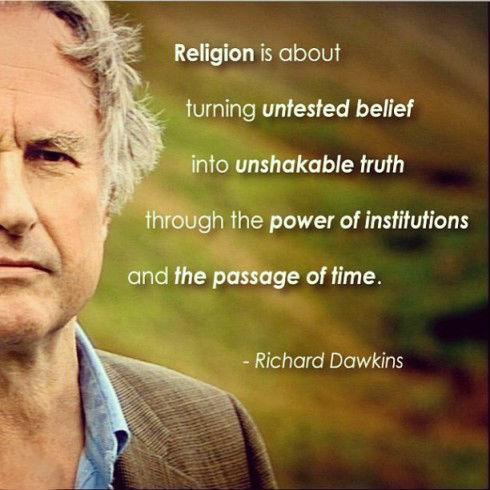 Religion has always been an irrelevant aspect if my life. The people here are either pissed of atheists, or religious freaks waiting for God to save them. 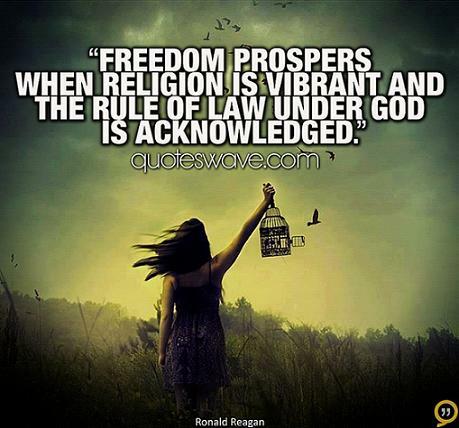 Religion often is misused for purely power-political goals, including war. We have no problems with Jews and highly respect Judaism as a holy religion. 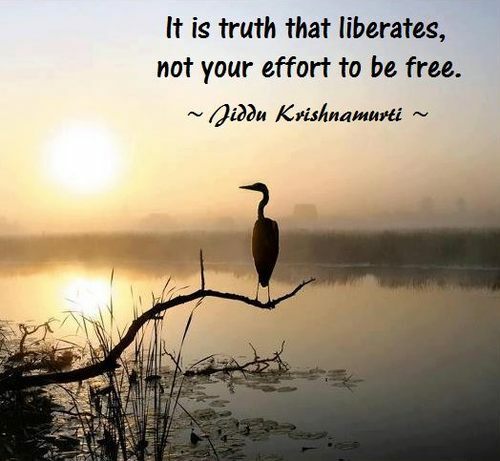 It is truth that liberates, not your effort to be free. Religion is for man and not man for religion. 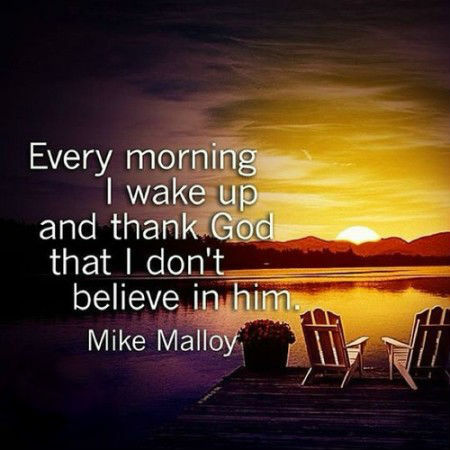 Every morning I wake up and thank God that I don’t believe in him. 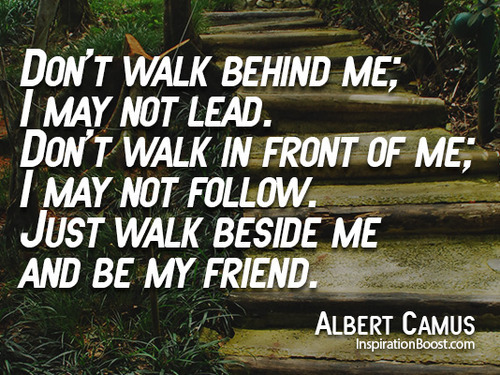 Doing good to others is the one great Universal Religion. People don’t talk about religion a lot in Hollywood because it’s not an incredibly safe place to do it.